Thank you so much for taking the time to check out my page. My name is Shelby, and I am a Vancouver Island makeup artist with a passion for creativity. My love for makeup artistry begain when I was 11 years old. I was getting ready for my first school dance and my older sister's friend did my makeup. I was in shock about how the tiniest bit of mascara and blush could make a ginormous impact! Since that day, the love affair began. I was always wanting to try out new makeup looks and products. What I love about doing a clients makeup, is getting to know their personal style and working together to bring the vision they have to life. 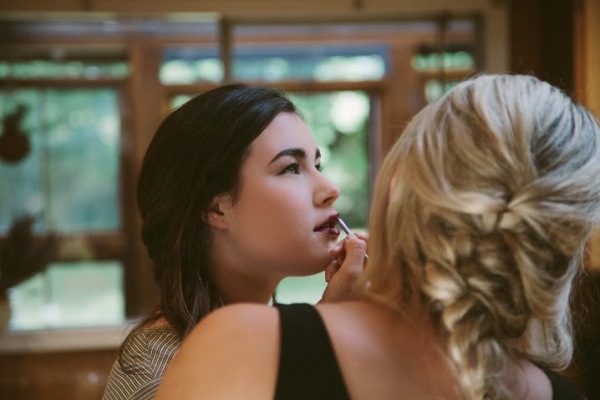 Whether it's dramatic eyes, old hollywood, natural makeup, fashion or bridal, using makeup to accentuate my clients natural beauty is my favourite form of art.